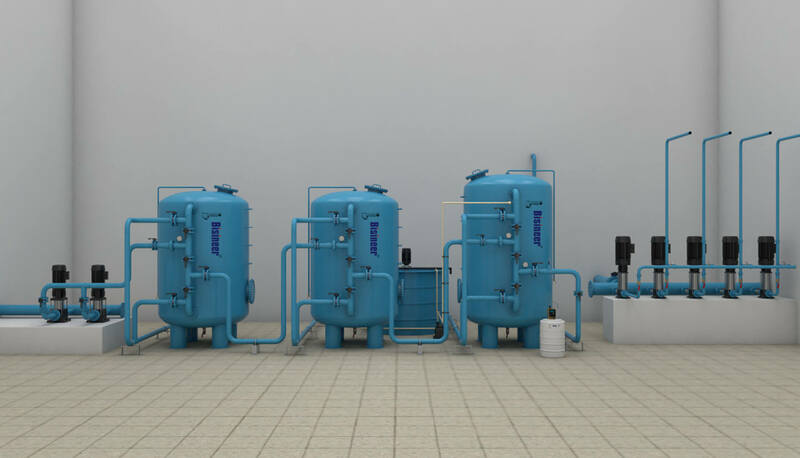 Bisineer® has a range of the latest design packaged pressure sand filters. 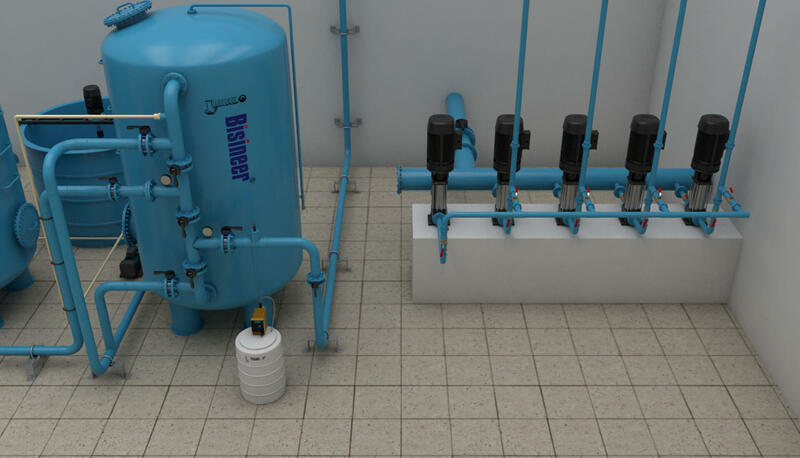 Bisineer® pressure sand filters have a proven track record of high performance.These compact, high efficiency filters have been designed for eliminating turbidity and suspended particles present in feed water, with minimal pressure drop. The filters are highly effective and when properly operated, will produce sparking, clear water. Flow Capacity : 1,000 LPH Upwards. Impurities removed : Suspended Solids. Mode of operations : Auto / Manual. Features : Made of MS / FRP Vessel with high quality multi port values for auto / manual operations. 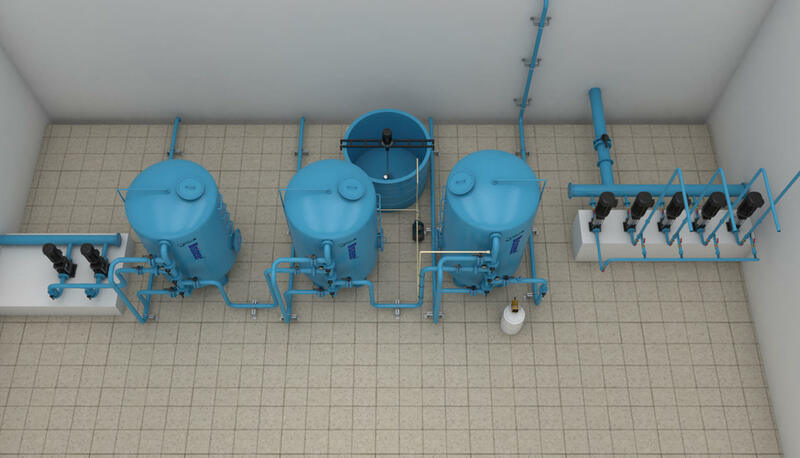 Applications : Filtration plant to reduce turbidity. 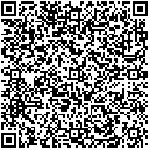 Pretreatment of RO,UF,NF and softeners.